VA officials announced on Tuesday that the department’s doctors are now authorised to prescribe esketamine as a treatment for treatment resistant depression. 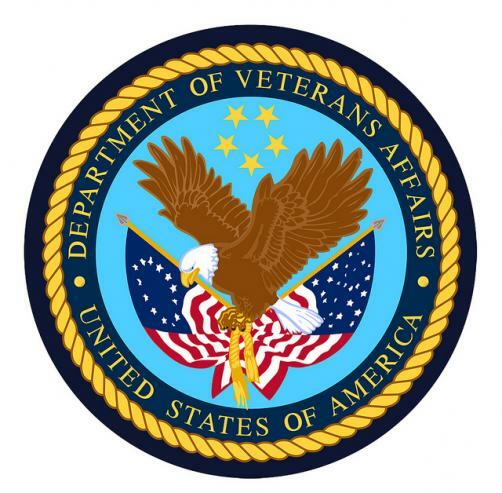 We’re pleased to be able to expand options for Veterans with depression who have not responded to other treatments,” VA Secretary Robert Wilkie, said in a statement. Eligibility for the ketamine-based nasal spray will be based on clinical assessment and individual medical needs. If eligible, patients will be able to self-administer the drug while under observation at certified medical facilities. The spray will not be dispensed for use at home. Patients will be monitored for two hours after treatment as doctors watch for the occurrence of adverse events such as sedation; trouble with attention, judgment and thinking; abuse and misuse; worsening depression; and suicidal thoughts and behaviours. Esketamine was approved by the FDA on 5 March.